Hassan graduated from London, England with a BSc in Business Studies and Accountancy. Hassan is a dynamic hands on leader managing both A.E. Al Nooh & Sons as well as the sister concern Al Nooh Wood Design. With many years of experience and sound knowledge he is positioned as an expert in all aspects of the construction and interior industries. Hussein graduated from Eckerd College, Florida, in the USA with a BSc in International Business and a minor in Marketing, Anthropology and Management. 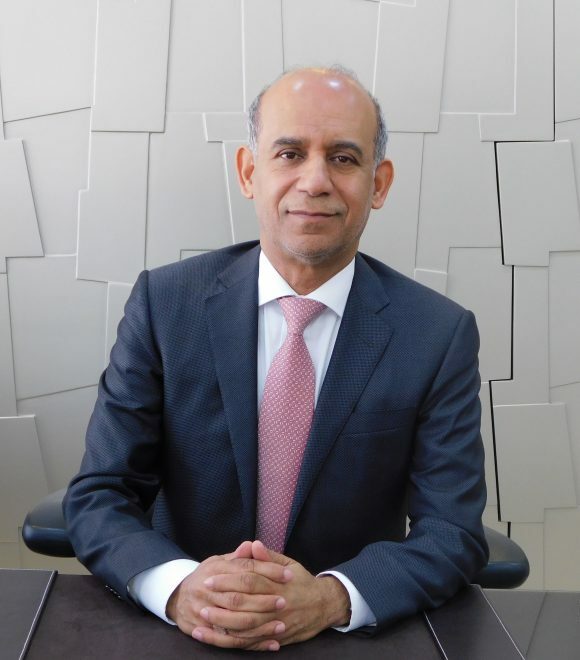 He is a Founding Board Member of the Bahrain Industrial Group (BIG), a Founding Board Member and previous Finance Chair of the Bahrain Chapter of the Young Entrepreneurs’ Organisation (YEO) from 2004 to 2006, and a Member of the Young Businessmen Committee of Bahrain Chamber of Commerce & Industry from 2005 to 2007. 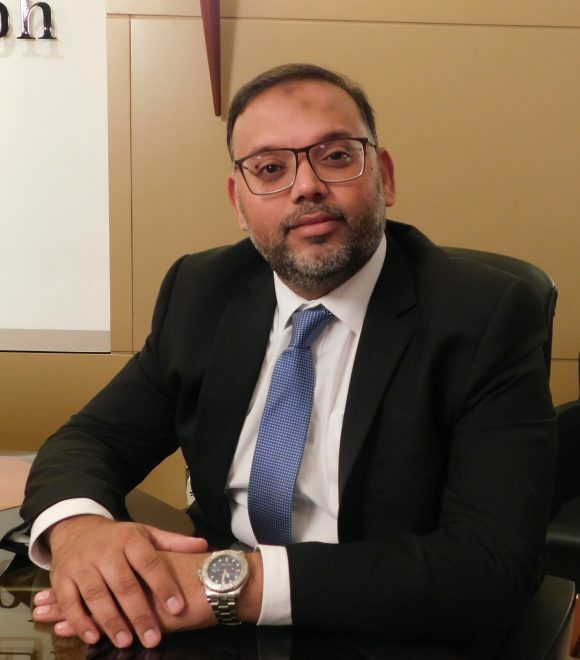 Ansari is an accomplished Senior Supply Chain & Operations Professional with 20 years of proven track-record in Value Chain, Operations and Team Building. He is PMP and SAP certified with a keen interest in Technology. 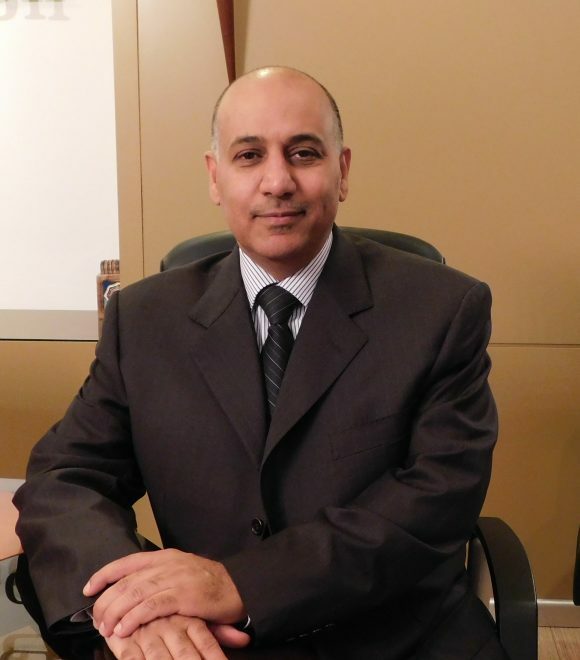 Ansari, in his career, worked with major international brands in the region and is progressive in his industry knowledge. He is a result-oriented, decisive leader and has an extraordinary eye in identifying new business opportunities. Ansari is a MBA from Institute of Business Management Karachi Pakistan. Our business is driven by people, so it’s no surprise that we consider our greatest asset to be the people who work for us. We think highly of them and we’re pleased to know that they too think highly of Al Nooh. Here’s what the company means to some of them. My company is my second home and my customers always say that my fencing machine is my life. And its true. To me Al Nooh is my second home because it continues to provide me with comfort and a platform of challenges that I always enjoy and appreciate. Throughout the years, I developed a sense of attachment to a great establishment which has helped me overcome obstacles. 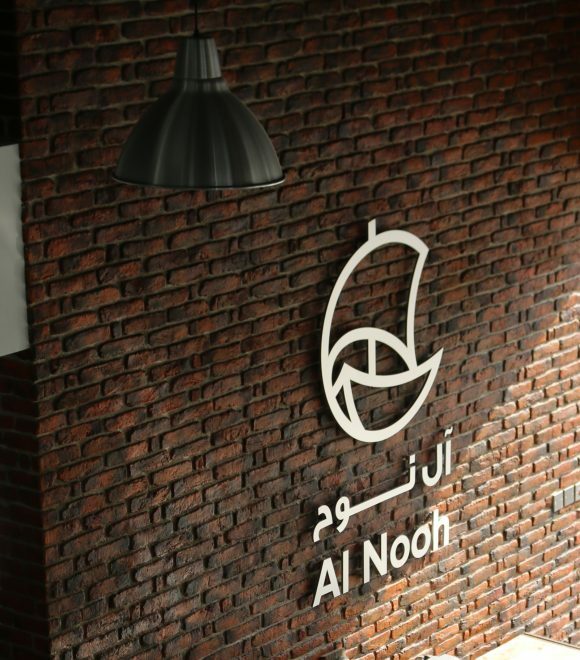 To me Al Nooh is much more than a mere establishment it’s a living embodiment of the sedulous effort put in by all of its employees, irrespective of their designations. "Life is full of lessons, the positive ones came from my journey at Al Nooh. I have grown tremendously in the past years and feel fortunate and blessed to have worked this rewarding job with great people."